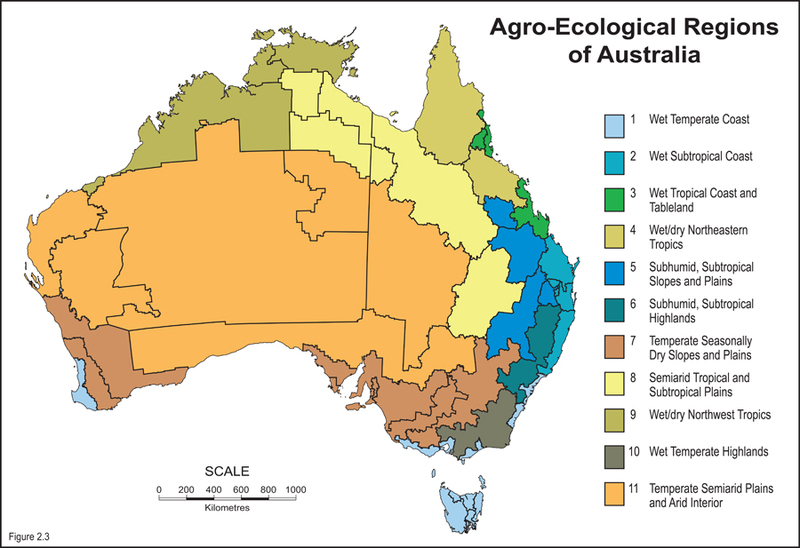 The Australian tea tree oil industry has become an important regional industry in Australia with a farm-gate value in excess of $21M. Around 90% of the product is exported each year. Fluctuating prices and growing international competition are drivers for producers to use higher yielding varieties in order to remain economically viable in the long term. 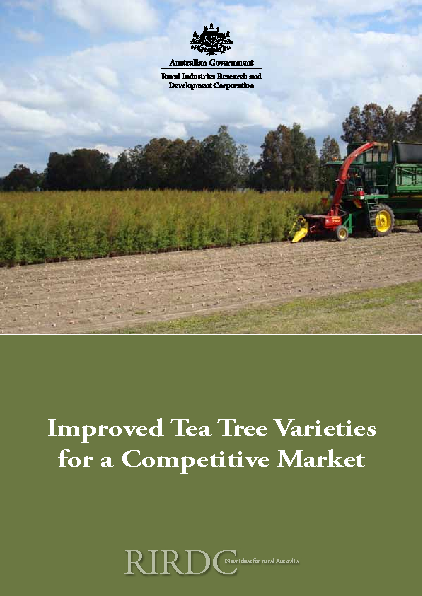 The tea tree breeding project commenced in 1993 and has released progressively improved seed to the industry that has increased oil yield from 148kg/ha prior to the start of breeding to about 250kg/ha. Seed releases since 2005 are expected to outperform this 69% gain as the genetic quality of all seed orchards have been progressively improved. Tree breeding is a long term investment. Continued support from all project clients and stakeholders will ensure that growers can maximise oil production and profit through use of improved seed and clones and thus enhance the long-term viability of the Australian tea tree oil industry.